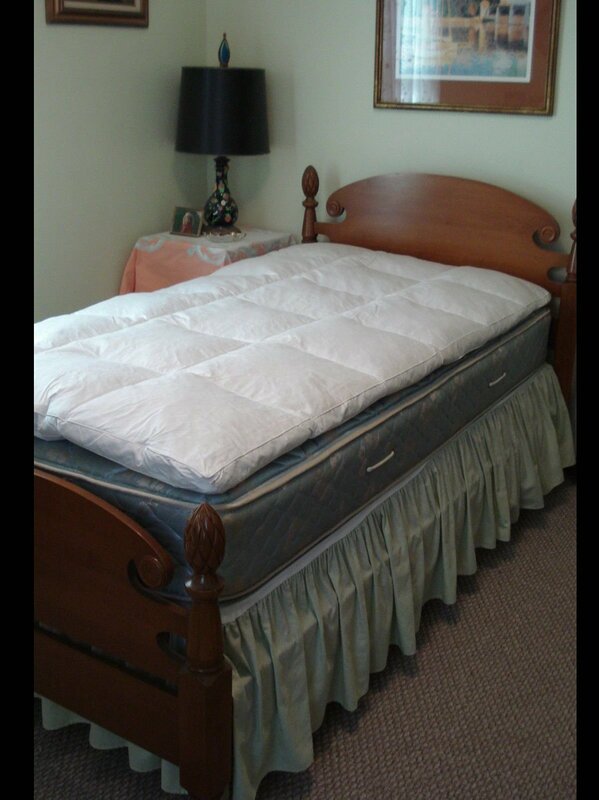 This is a nice clean (no odors) feather tic/bed, twin size. It's been on a bed in the guest room and has had very little use. Original tags are still on it. 95% waterfowl feathers, 5% down, dry clean only. Feather bed has always been covered for protection. Please call 503 871-2368 if interested. Local Shenandoah, leave message.